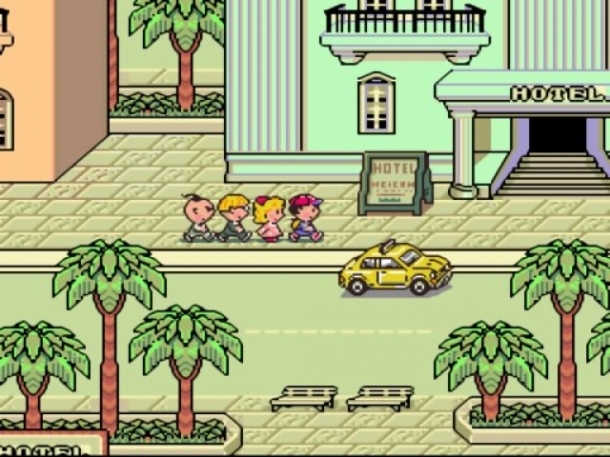 EarthBound is a series of turn-based role-playing games created by Shigesato Itoi for Nintendo. In Japan, the series is known as Mother and began with the release of the Japan-only Famicom game called Mother. Shigesato Itoi stated in an interview that the name of the franchise, Mother, derived from the John Lennon song Mother. 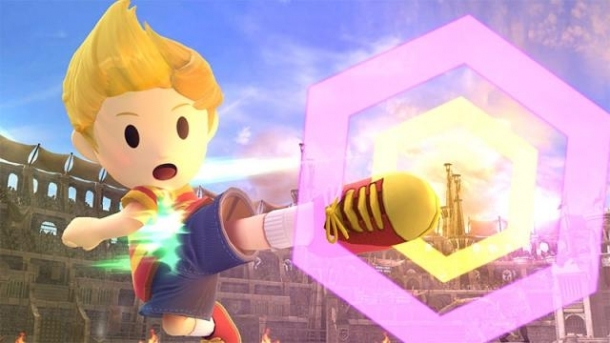 Mother 3 is a role-playing game developed by HAL Laboratory, Nintendo, Brownie Brown and released on Game Boy Advance. Mother 1+2 is a role-playing game developed by HAL Laboratory, Nintendo, Ape and released on Game Boy Advance. Mother is a role-playing game developed by Nintendo, Ape and released on Nintendo Entertainment System.